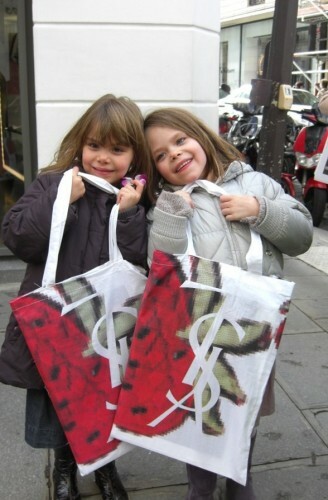 These two mini-fashionistas were totally into fashion brands and had already gotten the YSL manifesto last season (! )…too cute. So I could not resist taking a pic with them. 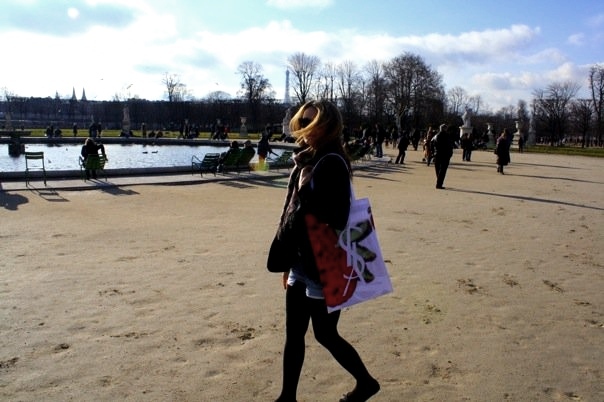 Merci pour les photos sur le blog. How cute! Who’s the photographer;-)? Love all those pictures, esp the two cutie fashion ladies! How funny … was there too! 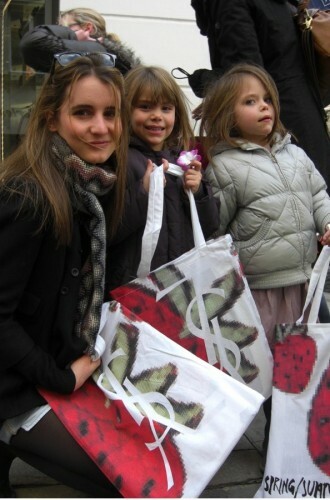 … and these two mesdemoiselles are too cute! WOAH congrats nati! 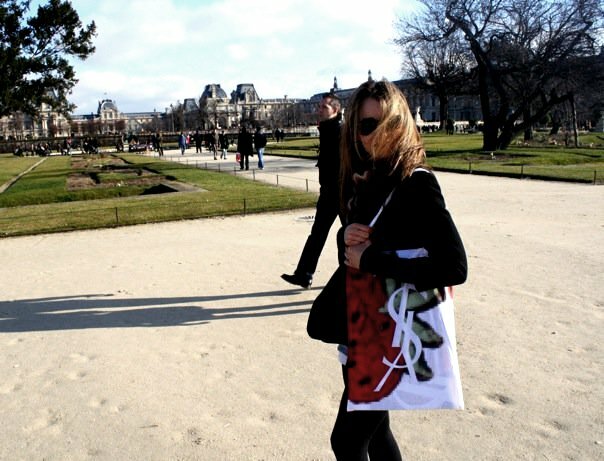 YSL bags i want one! or is it to gay for a guy?